As a licensed Landscape Architect with over 28 years of experience in the field of landscape architecture, Jill’s strong sense of site and planting schemes, creativity and vibrant designs, together with her love of Landscape Architecture makes her an invaluable contributor to all of Land Concern’s projects and clients. She has played a primary role in designing a number of large-scale, award-winning projects ranging from master-planned communities, park and recreational facilities, golf course club house amenities, retail centers, and residential/model homes. 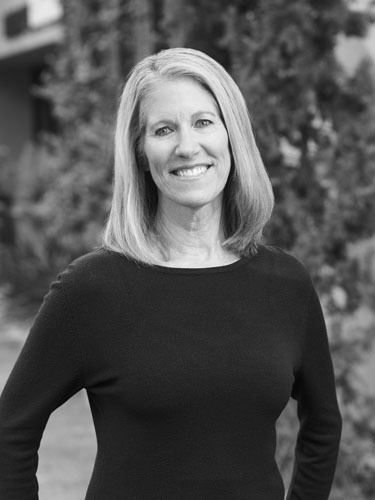 As a graduate of California State Polytechnic University at San Luis Obispo with an emphasis on horticulture and design, Jill applies this expertise to the planning and implementation of many of Land Concern’s community projects. She is also instrumental in the design review, coordination, and continuing education of team members.